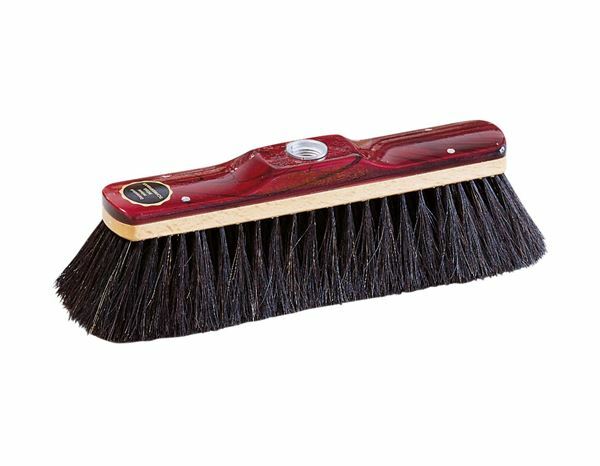 Top quality horsehair bristles. Durable laquered wooden saddle with handle hole. 9 rows beard.